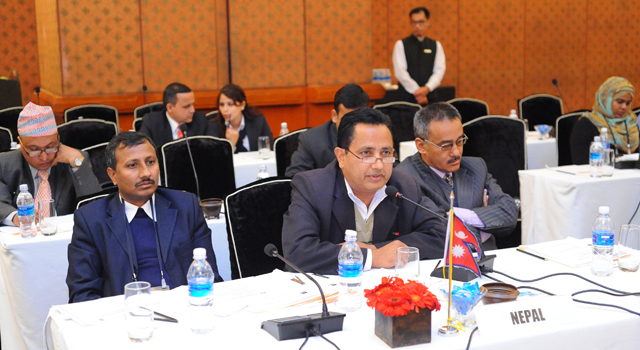 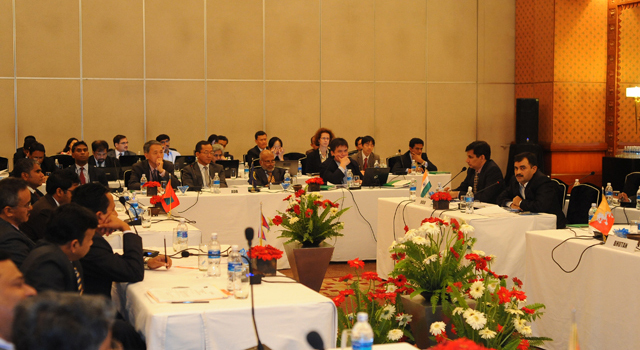 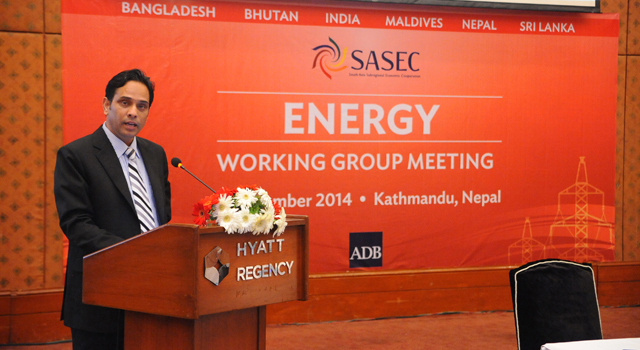 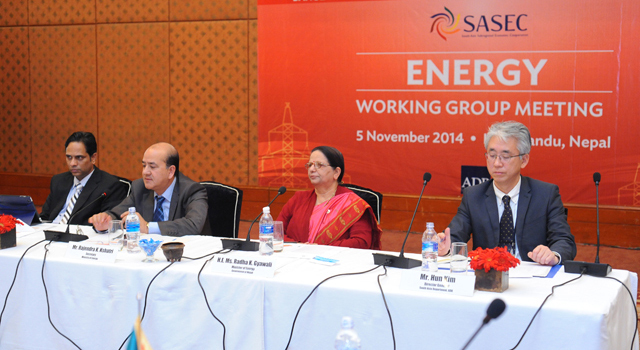 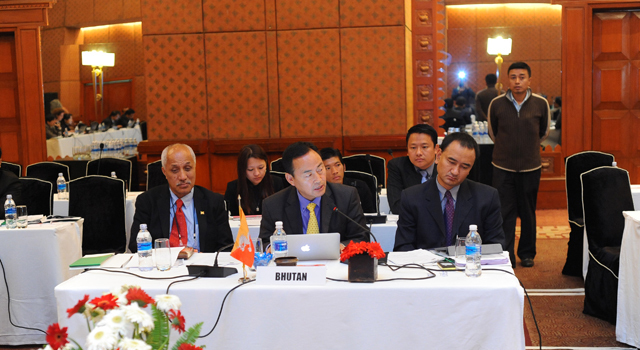 The Third SASEC Energy Working Group (EWG) Meeting was held on 5 November 2014 in Kathmandu, Nepal. 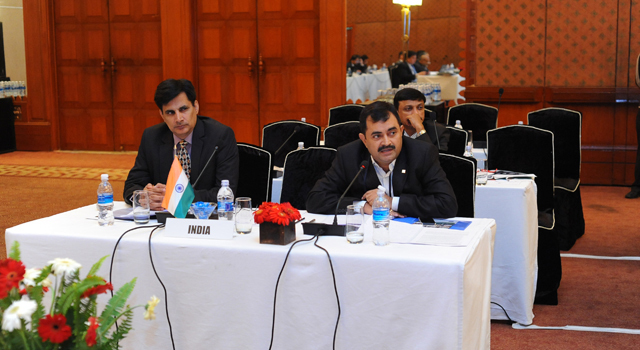 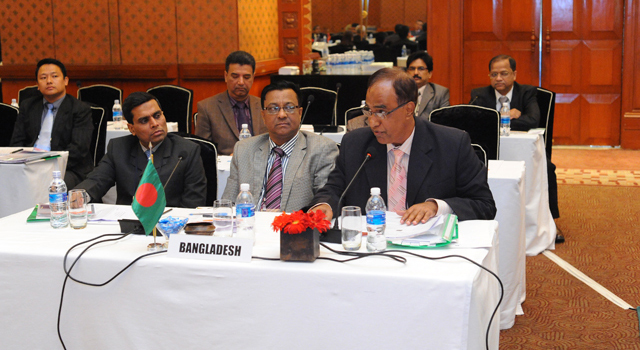 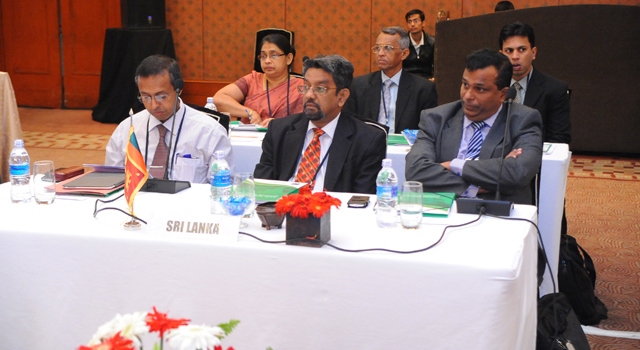 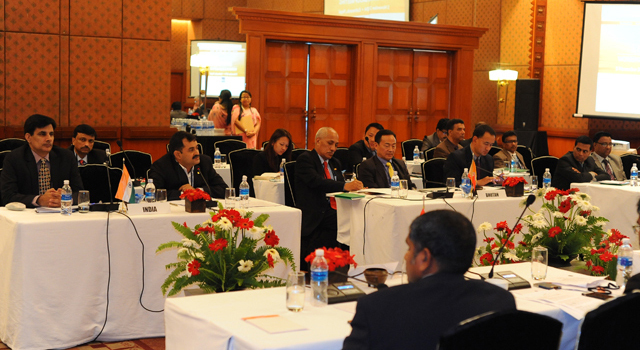 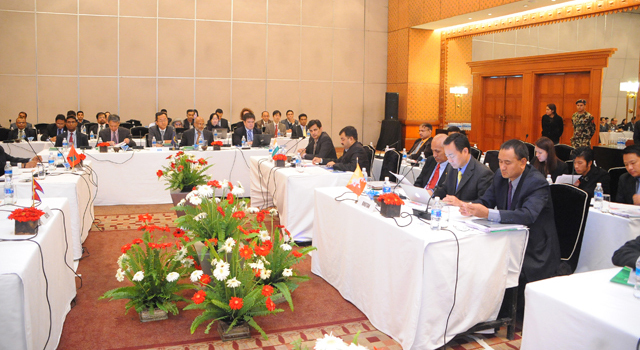 It was attended by senior officials from the governments of Bangladesh, Bhutan, India, the Maldives, Nepal, and Sri Lanka. 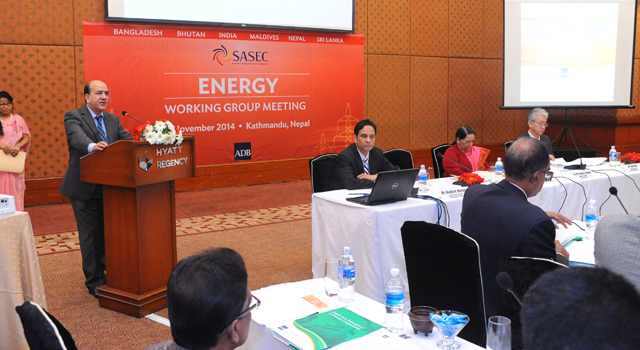 This Meeting discussed the progress and future directions of SASEC energy cooperation, and considered various proposals under several SASEC initiatives on regional transmission and generation projects, as well as energy efficiency initiatives. 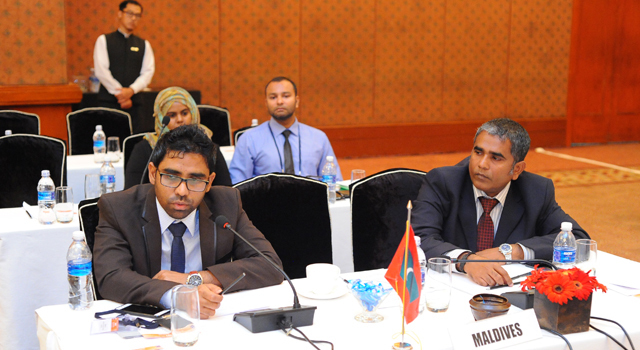 The Meeting also welcomed the Maldives as the newest member of the EWG. 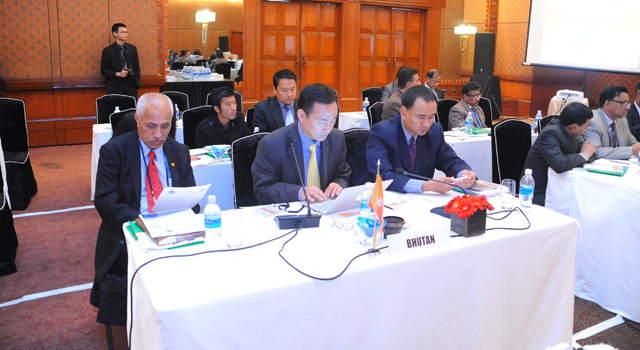 agreed that the EWG will serve as a platform for knowledge sharing and capacity building on relevant issues, including power trade, cross-border clean development mechanism projects, renewable energy sources, and demand-side management. 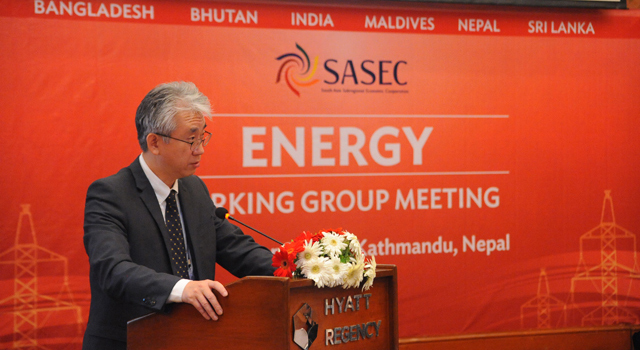 create a SASEC Knowledge Network—to be launched in 2015—that will promote knowledge generation and sharing on priority regional cooperation issues. 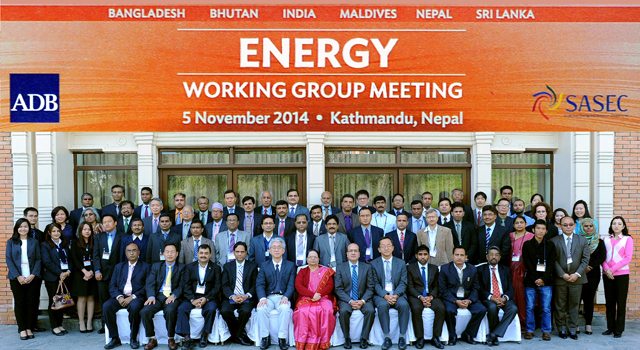 Honorable Ms. Radha Kumari Gyawali, Minister of Energy, Government of Nepal, was Chief Guest of the Meeting and delivered the keynote address. 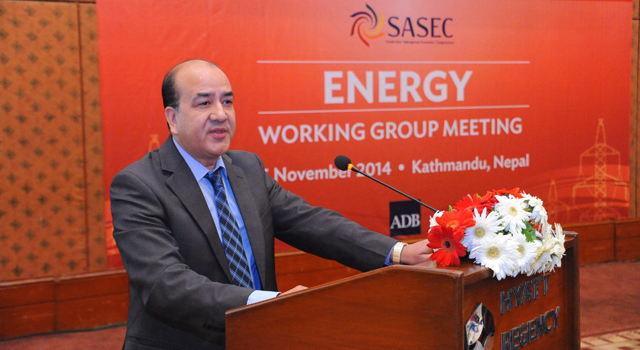 Mr. Rajendra K. Kshatri, Secretary, Ministry of Energy, Government of Nepal, chaired the meeting, with Mr. Hun Kim, Director General of South Asia Department of ADB, as co-chair. 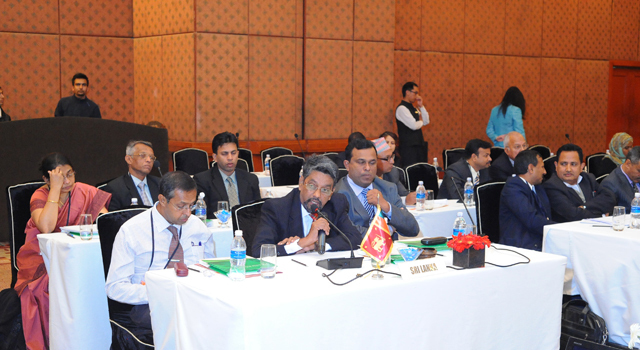 Mr. Madhu K. Marasini, Joint Secretary and Chief, International Economic Cooperation Coordination Division, Ministry of Finance, Government of Nepal, welcomed the participants. 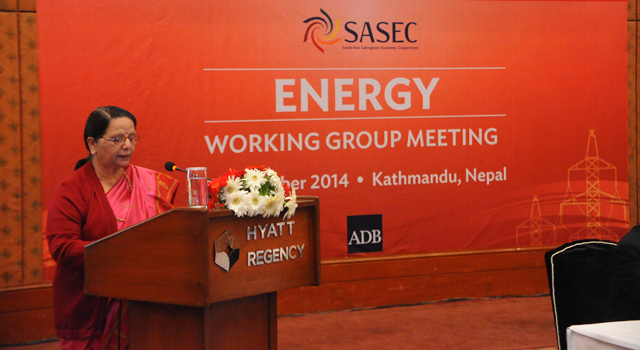 Honorable Ms. Radha Kumari Gyawali, Minister of Energy, Government of Nepal, was Chief Guest of the Meeting and delivered the keynote address. 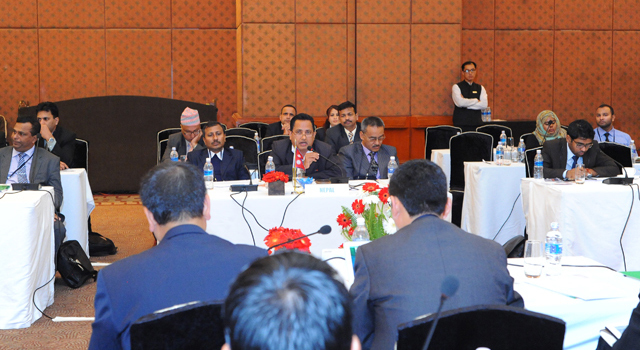 Delegations comprised senior officials from the governments of Bangladesh, Bhutan, India, the Maldives, Nepal, and Sri Lanka, and were supported by the Government of Nepal and ADB.